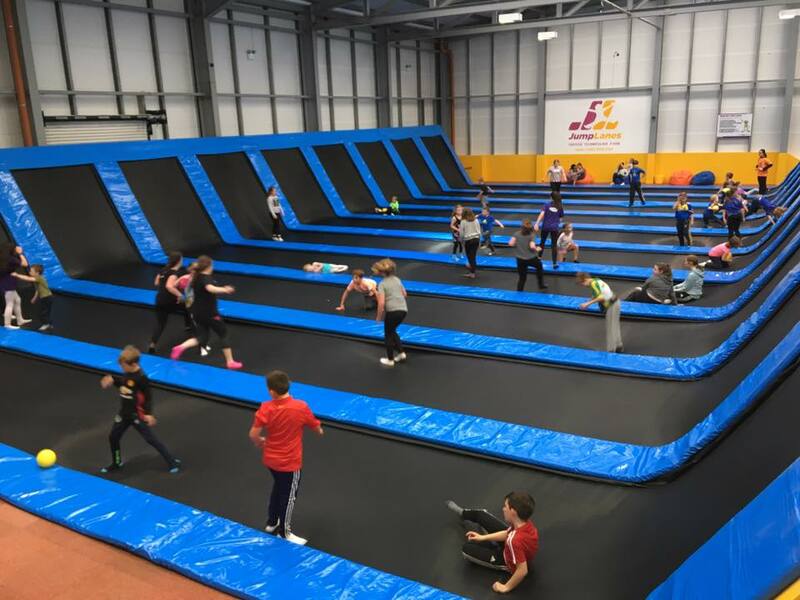 JumpLanes Athlone provides for a great day of fun for all visitors, with the activities below just some of the fun features of our centre in the Monksland area of Athone. 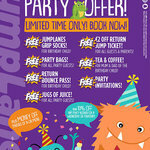 If you would like to know more click on any of the attractions below. Please remember each session starts every hour on the hour, and NO jeans are allowed. 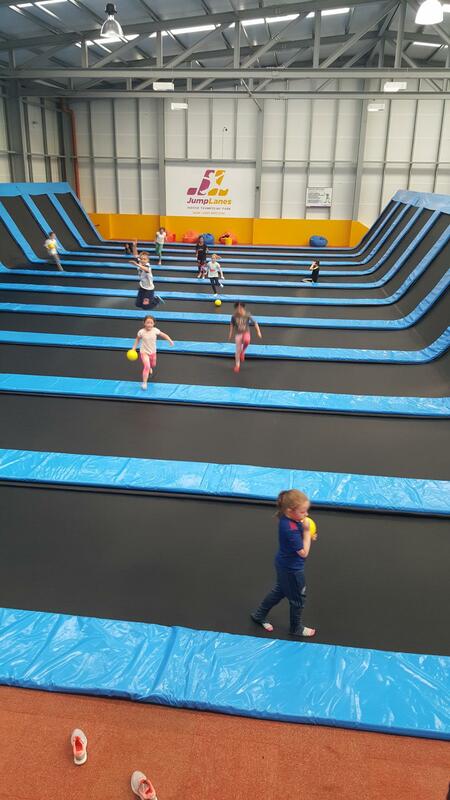 Visitors, young and old are sure to love our indoor trampoline center, with our proven design and layout being a success elsewhere. 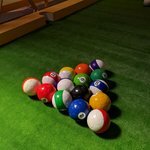 Take part in some of the games the staff organise or jump to your hearts content alongside others across the various lanes. 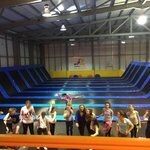 Why not throw a few dodge-balls at our friendly staff members on the trampoline and see their reaction! 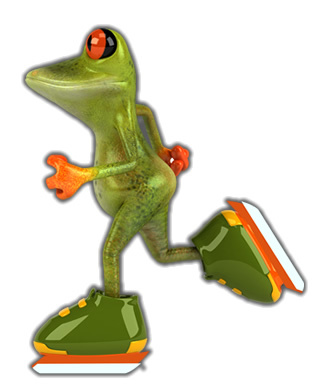 Trampolining is a great physical activity so please dress appropriately. 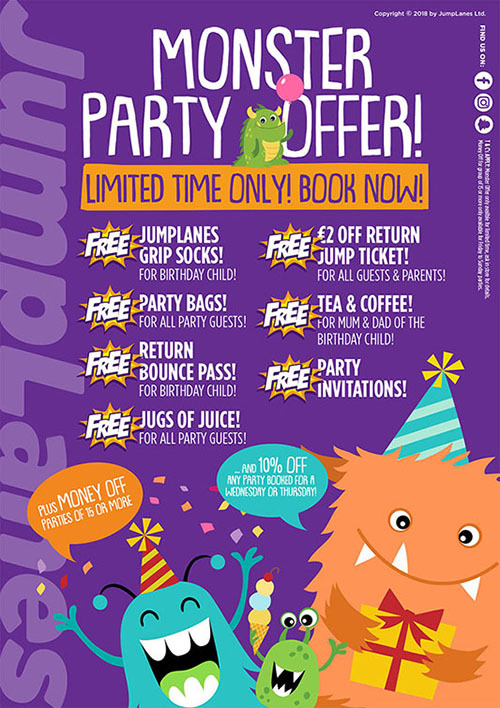 Sports wear only allowed on the trampolines - tracksuit pants, shorts or leggings. 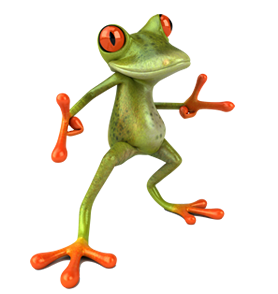 Any form of denim jeans, belt buckles, zip or external buttons are NOT ALLOWED on the trampolines. 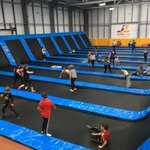 PLEASE NOTE: The material of Denim Jeans can damage the trampolines as well as the rivets and zips that make up jeans, and damaged trampoline beds can lead to safety incidents. 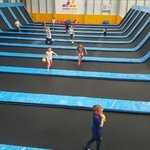 If you arrive at JumpLanes trampoline park with cannot permit you entry. There are a limited number of tracksuit pants/jogshorts available for purchase at minimum cost but there is no guarantee we will have the correct size at our venue. 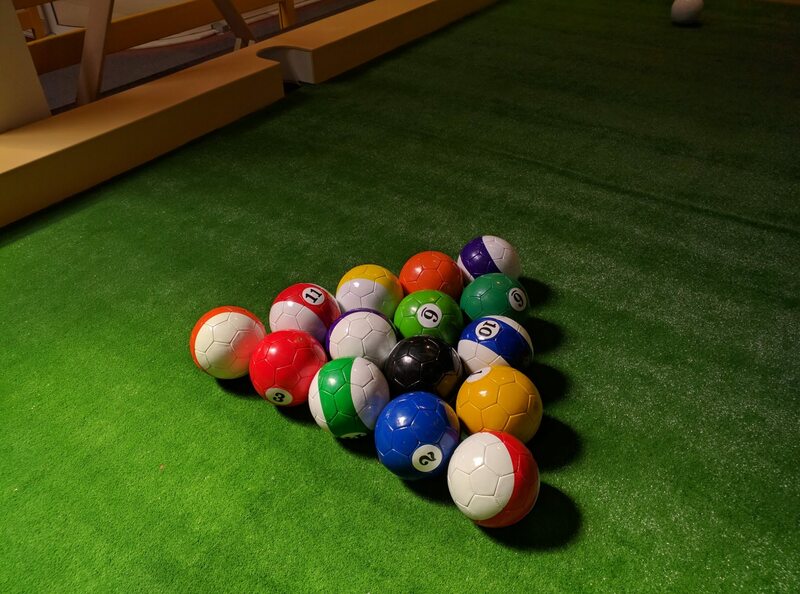 At JumpLanes we have 2 human size pool tables - used for the super fun pool ball!! 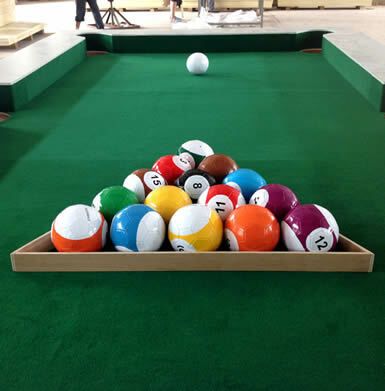 Play with soccer ball style pool balls and use the white ball to kick the others into the corners. Sounds like fun - it is! 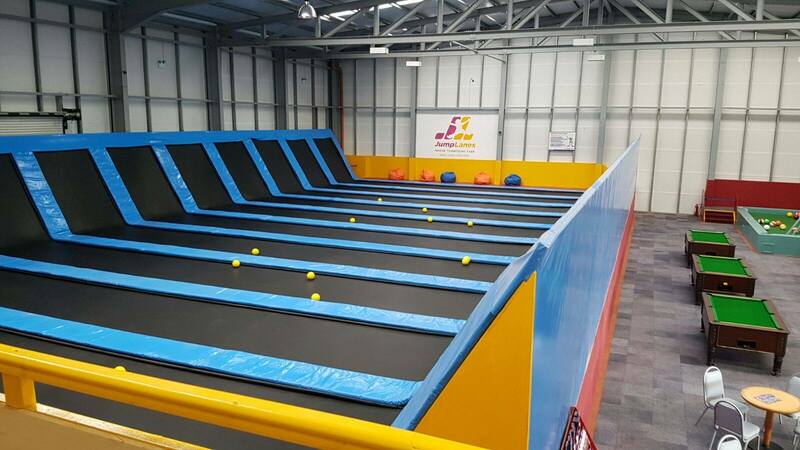 It's a proven hit in other centres and sure to be a treat for any visitors to JumpLanes activity centre Athlone. 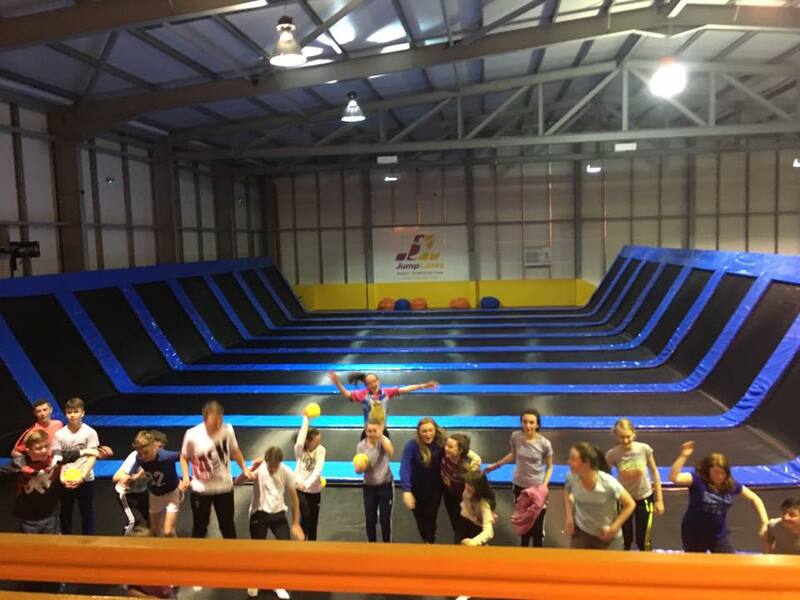 At only €6 per table for half an hour it's affordable and fun, bounce on down and try it for yourself. 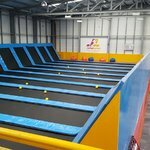 The mini ice skating rink at Jump Lanes is an all year round artificial arena suitable for people of all ages. There are skating aids for use for those less steady on their feet an our friendly skating staff are on hand to provide you with advise and assistance before and after your ice skating session.